Book DescriptionMax Euwe was World Chess Champion in the 1930s and he collaborated with International Master Kramer to write this great treatise on how to play chess middlegames. Book I of the series covers pawn formations and static features of the game of chess. 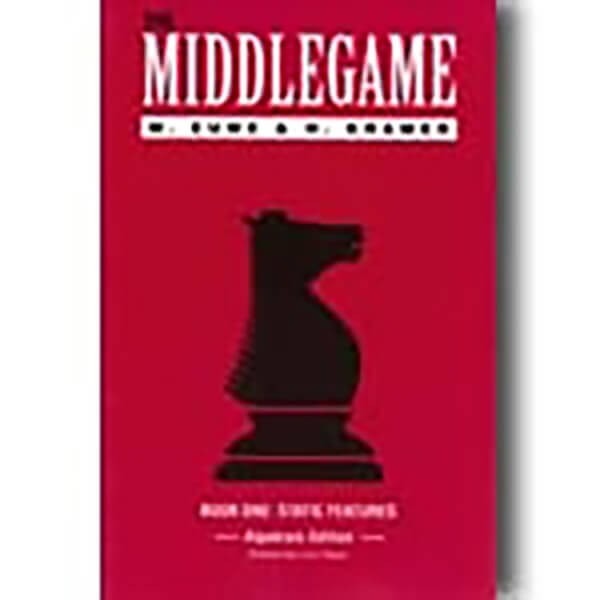 Thousands of satisfied customers have made this one of the most popular books on chess middlegames. Completely re-edited and translated to algebraic notation in this 1994 edition. About the Author: Grandmaster Max Euwe, a Dutchman, became world champion of chess in the 1930's by defeating the great Alekhine in a match. He later authored several famous books on chess with G. Kramer and later in his life was a beloved and greatly respected gentleman and scholar in the chess community.